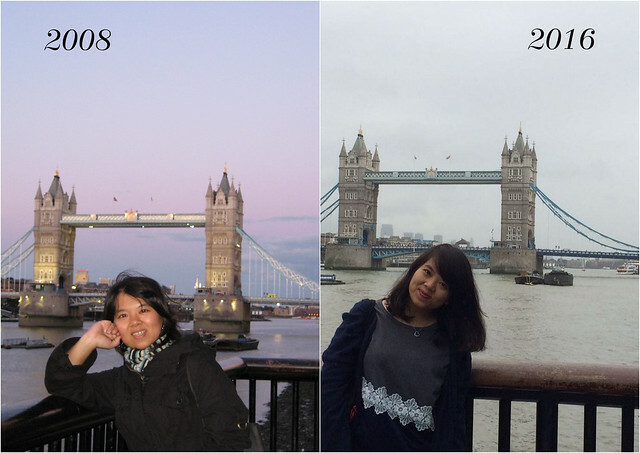 Never thought that after 8 years, I back to London again. Well, my main intention going back to London is to participate the International Girl Guides and Girl Scouts camp which held in Leicestershire but because of the two students which I guide and lead never been to London before, hence we decided to fly earlier and have some pre-camp tour activities. 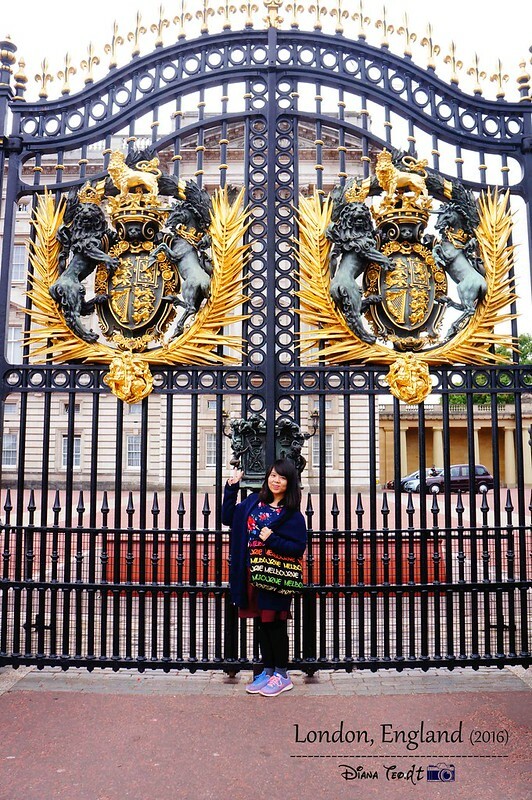 Buckingham Palace is the home for the queen and an office for the Head of State. 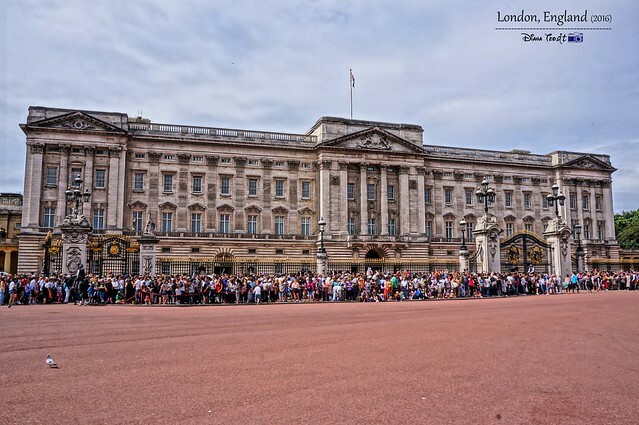 Although the palace is in use for the many official events and receptions held by the Queen, the State Rooms at Buckingham Palace are open to visitors every summer. 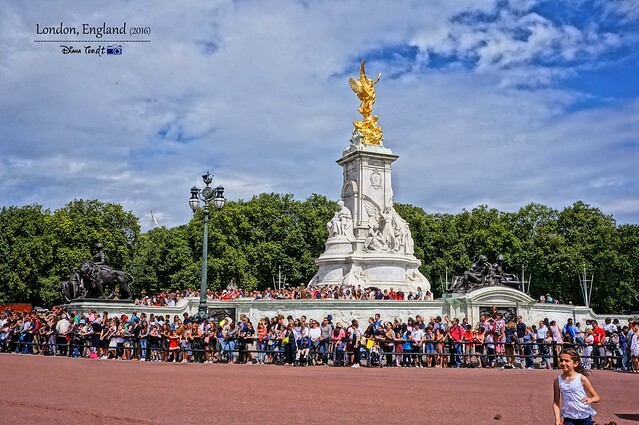 We were there during the summer but the queue is overwhelming and by looking at the entrance fee, shall we give a pass. #2: See the crowd also make me no mood to view the changing guard. 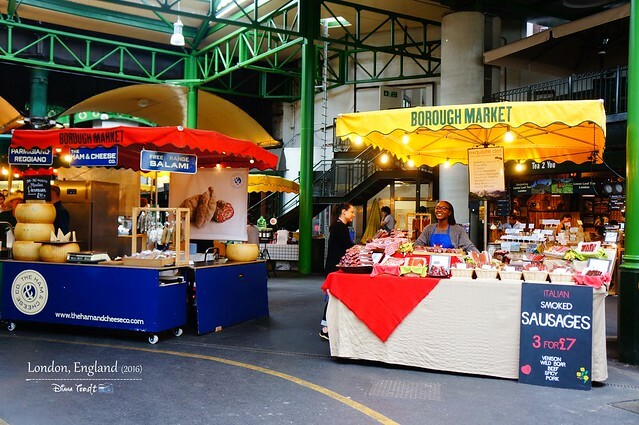 Located very close to London Bridge, Borough Market is most renowned wholesale and retail food market in London. 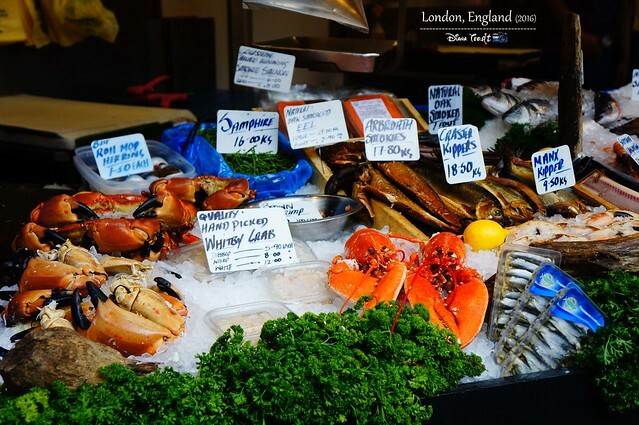 It is London's one of the largest and oldest food markets. 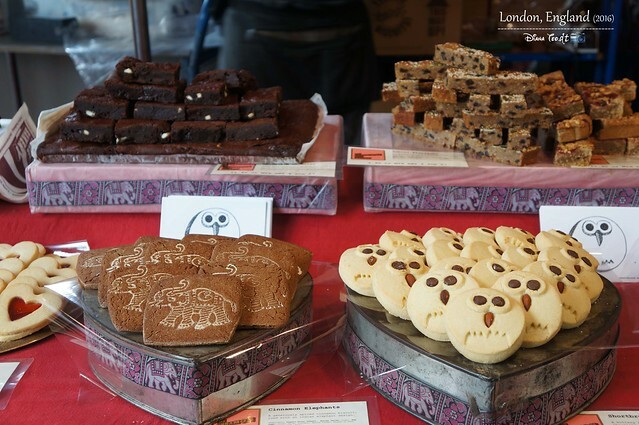 Here, you can find more than 100 stalls and stands selling wide range of products including fish, meats, vegetables, cheeses, breads, coffees, cakes and patisseries. #6: Can't resist the owl biscuits. So cute! Do I still need to introduce this? However, quite number of people has mistakenly referred this bridge as London Bridge but it was not. 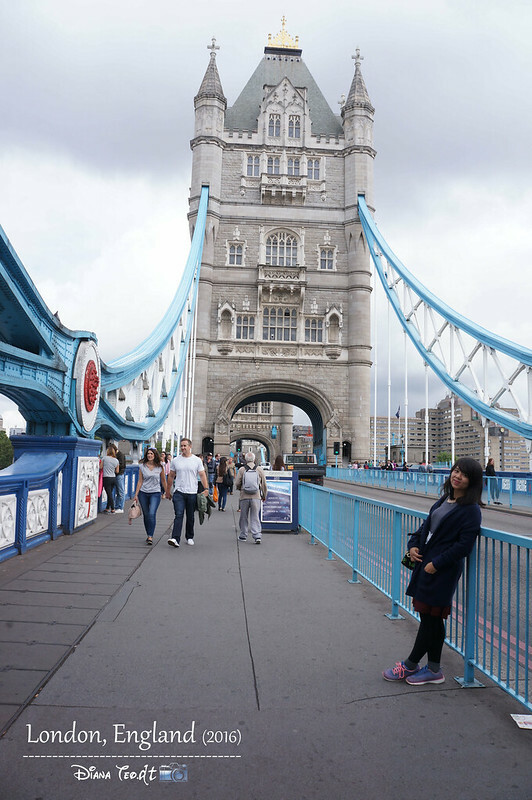 London Bridge does exist but it just a pretty normal bridge and it's situated very close to Tower Bridge. 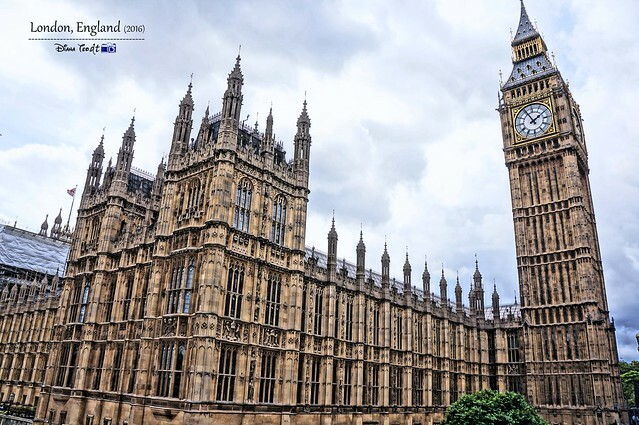 The nearest tube/station/underground is Westminster. Once you come out from the main exit, Big Ben Towers are just right above you. So incredible! The busy square in the heart of London but the main reason we were here mainly for the giant and bright iconic advertising hoarding. 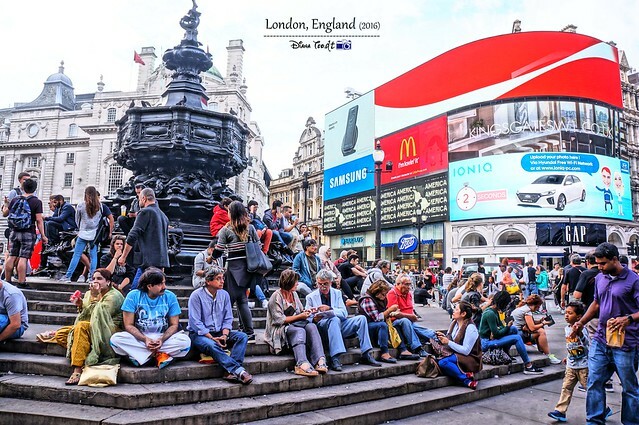 When my friends and I were in London 8 years ago, we couldn't make it here cause we're ran out of time but seeing this place couple of times in postcards and Internet, I know this is one place I shouldn't miss if I return to London for second time. 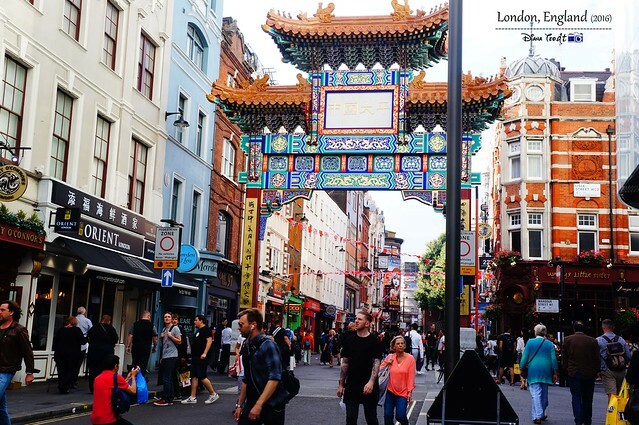 From Piccadilly Circus, my students and I walked down to China Town cause my two students were craving for rice. Truly Asian these two gals! All along the way, there are many souvenirs shop selling all those typical knick-knack such as T-shirt, fridge magnets, keychains and more. Of course, you need to survey from one shop to another cause not all the price are the same. 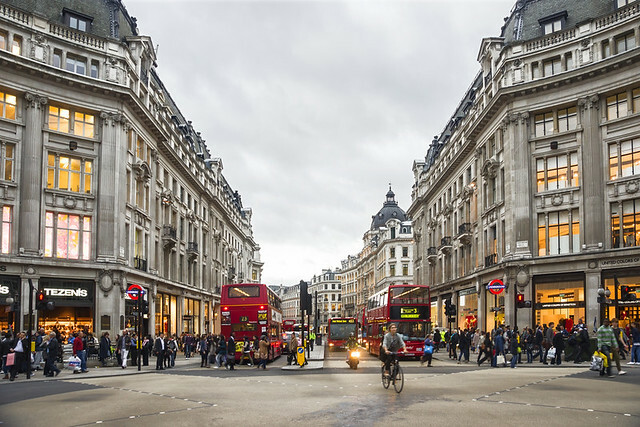 In between our trip, we did stopby at Oxford Street, a famous shopping street with more than 300 retailers from designer outlets to department stores. 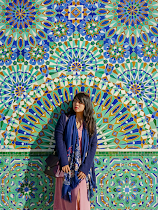 Initially I plan to shop at Primark here (all their clothes are super duper cheap) but I have no mood to shop at that particular moment as I was just went through a rough breakup. 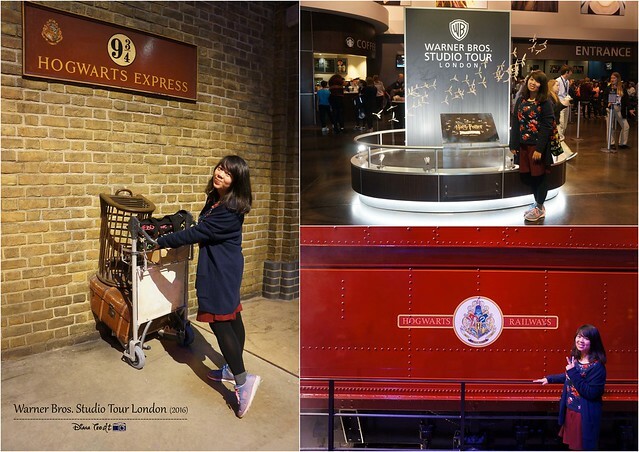 This studio tour was upon requested by my two students and since I did watch all the seven series of Harry Potter, I thought it was a great idea to put this as one of my London itineraries. Although it's quite far away from London city where we travelled by our own by taking subway, then switch to train and bus which took more than a hour, but no regret of coming here. Not just me, even many people are envy with my students who managed to visit Harry Potter studio. 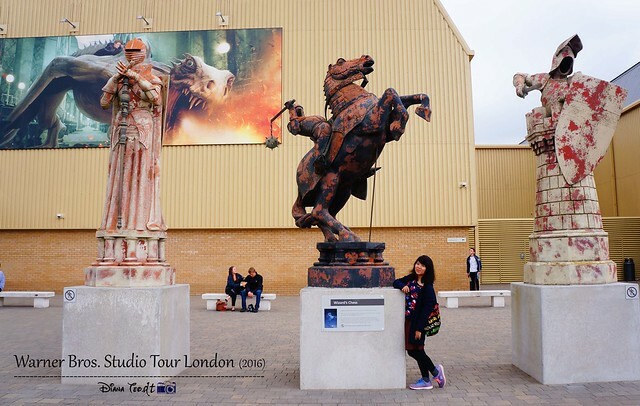 My blog on The Harry Potter Studio Tour London here. 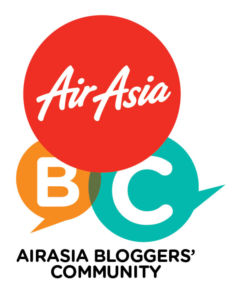 For more info about this studio tour, do check out their website here. 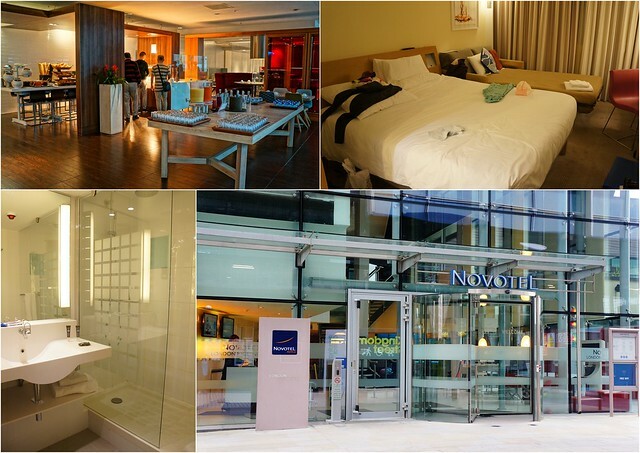 Thanks to my blogger friend who is also a frequent traveller, Tommy Ooi for helping me to book Novotel Paddington cause it's quite hard for me to find a room for three at the very last minute. Although it was slightly pricey, but my students and I thought we might need a little bit of comfort sleep and rest before entering the camp for a week. A real camp where we sleep inside a tent with sleeping bag for exactly a week. 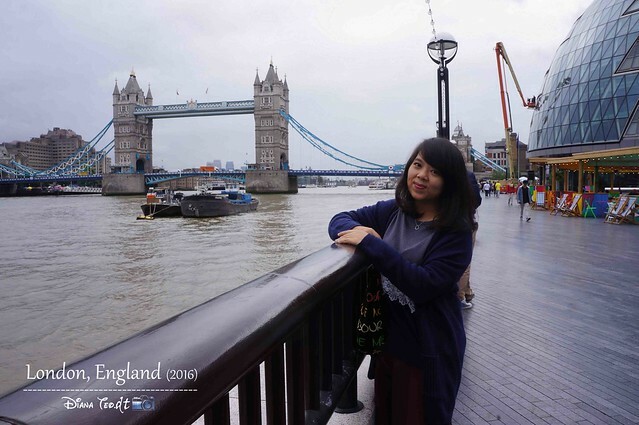 You can check out my old post about London where my friends and I went 8 years ago. 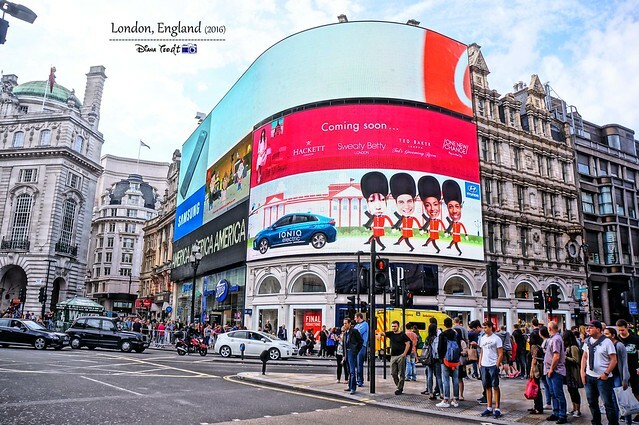 This blogpost is specially dedicated to one of my Instagram followers as she requested for London itinerary. 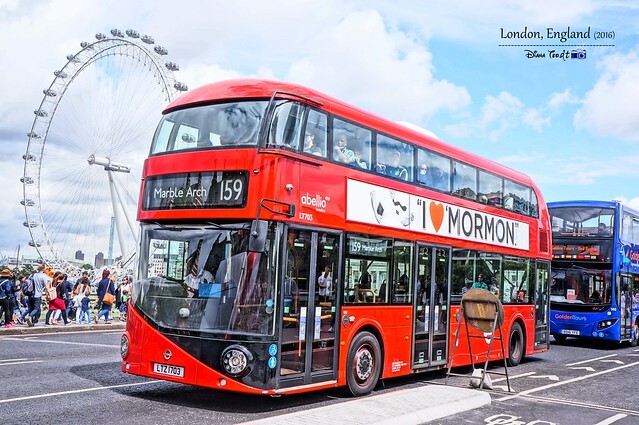 Nice information about the London. 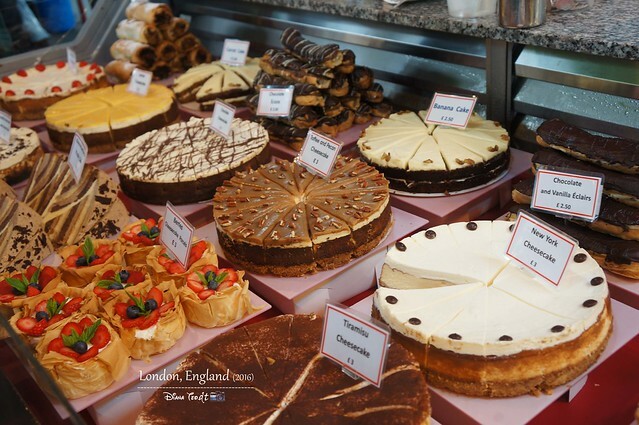 These are the best place where you can go. 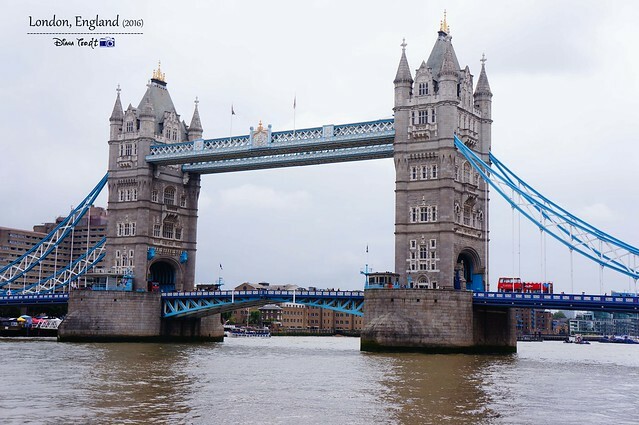 If you want to book your ticket for London, then check out the SKYFAREZfor the best and cheap booking air tickets. 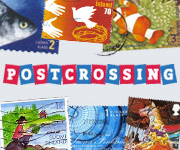 DT Is Back To Blog!